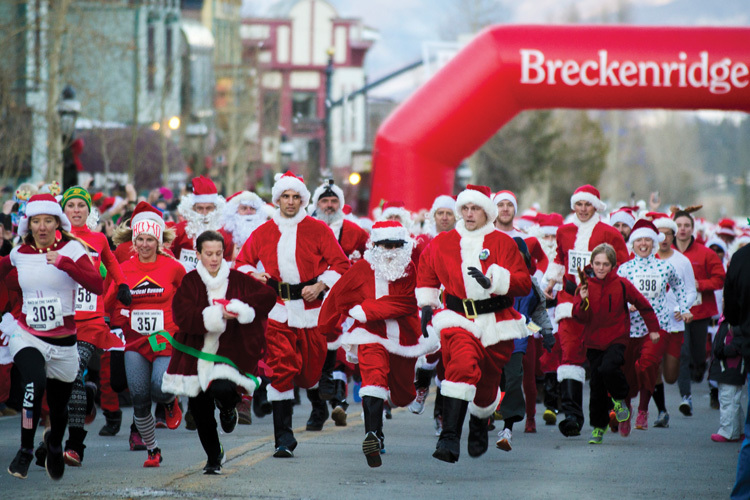 Race of the Santas & Lighting of Breckenridge is this weekend! 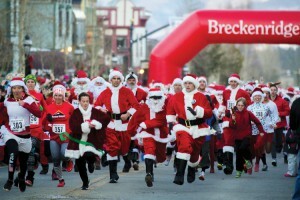 Don your best Santa costume and race down Main Street with 100’s of other Santas. Then stick around for other activities such as caroling and the lighting of the town tree. Check out everything else going on this weekend! 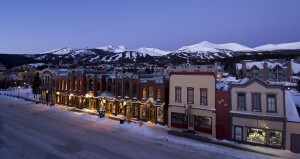 Click below for the best lodging deals in Breckenridge! Support the local shops of Breckenridge this black Friday weekend. The quaint little town of Breckenridge offers a variety of different shops including chic boutiques, ski gear, home decorations, gift shops, authentic jewelry, and much more! 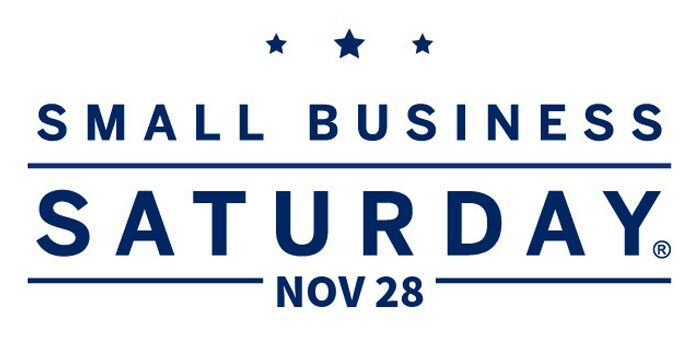 On Saturday, November 24, 2015 shop the streets of Main Street and enter to win free prizes! The rules are simple- go into one the participating local shops in Breckenridge. These stores will have cards that allow you to enter your information for a chance to win in one of the drawings. The more stores you visit, the more times you can enter thus increasing your chances of WINNING! Click here to see a detailed list of participating stores! Are you heading up to Breckenridge this Thanksgiving? The slopes are open, the snow is wonderful, and the weather is beautiful. Check out these events and activities going on this Thanksgiving weekend. Click below for the best lodging deals in Breckenridge over the Holidays! Ridge Street Wine/Breckenridge Cheese & Chocolate at 304 S. Main is one of my favorite places in Breck! Upstairs from the shops is an intimate setting with seating for only about 20 people, where you can order half or full glasses of some really amazing wine, as well as gourmet cheeses, olives, almonds, etc. They also feature my all-time favorite chocolatier, Christopher Elbow. On some nights they feature live music, and on your way out you can purchase wine, cheese, chocolate and much more to take home. Also check out their “Wine & Cheese Wednesdays” and “Friday Night Flights.” This place is great for a Girls Night Out, and the staff is very friendly and knowledgeable about their offerings! There’s a lot to be thankful for in the Rocky Mountains this November. Each snowflake is a tiny precious gift from Ullr, and we can’t wait to show that Nordic ski god just how grateful we are by putting those flurries to good use… under our skis, of course! When planning a skiing or snowboarding trip, excitement will inevitably accumulate into a massive snowball of stoke that storms through your mind, clouding your judgement when it comes to packing. Don’t sweat it, the BestofBreck staff’s got your back. As seasoned veterans, we’ve compiled a list of the essentials items needed for your trip, and the most effective ways to transport them to Breck. Fitbit- Record your progress. As you adjust to altitude and become acquainted with the terrain, you might just shock yourself with how your skills and endurance improve.